Time: Registration starts at 12:00pm with the tournament beginning at 2:00pm Sharp!! 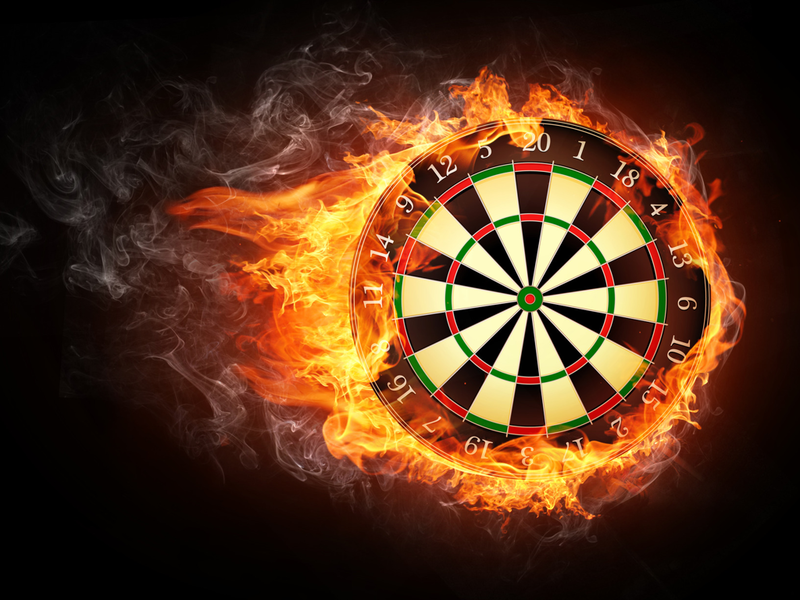 Tournament: Doubles dart tournament (double elimination) - we need players of all ability levels to make this fun. Good players will be paired with average players! !...It's gonna be fun! Per usual Brothers will offer drink specials for everyone in the basement along with great food. We will also have lawn games and other fun things to do for non dart players...so please feel free to invite everyone! RT @HomeHacks1: There are endless upgrades you can make to your home with PVC pipe. @MeridianBats The smell of burnt wood on a fall ball that I just missed. RT @EBuckshots: Anyone looking to play at Braemar on April 30th at 7pm? DM if interested! !